Here are all the foods you need in your diet for dietary fiber to promote health weight loss as well as keep you from becoming constipated and keep your blood sugar down. Fiber rich vegetables like burdock, okra, and spinach help you get the dietary fiber you need to balance your diet eating less and quickly add fiber to your diet. 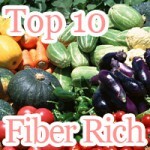 With the top 10 vegetables in dietary fiber, you should have no problem incorporating enough fiber. Before you even start to chow down on greens high in fiber, you are going to need to know how much fiber beforehand. It is recommended that you consume between 19 and 38 grams of fiber per day or 14 grams of fiber per 1000 calories of food you eat. Depending on your age, gender, and how many calories you consume the exact amount may vary. How much fiber are you getting daily? If you are like the average American, it is highly likely that you lack fiber in your diet. Americans don't even come close to consuming amount of dietary fiber they need daily. Apparently, the average person living in the United States only 14 grams of dietary fiber are consumed a day. In accordance to the 2005 Dietary Guidelines for Americans, this would be fine on a 1000 calories diet. However, on 1600 calories a day diet that would mean getting at least 22.4 grams of fiber in your diet. So, what does 14 grams of fiber look like? 3 heads of lettuce. There are 5.4 grams of fiber in a medium sized head of lettuce weighing 490 grams. You may be eating 3 heads of lettucea day, but that's not enough. To get the amount of fiber you need to make your diet work, you want to 4-7 lettuce heads a day, consuming 21.6-37.8 grams of fiber a day. Luckily enough, there are better sources of dietary fiber such as fibre rich vegetables available. Can you image what a dare having to eat even 5 cabbage heads would be like? Don't worry because it won't be necessary. 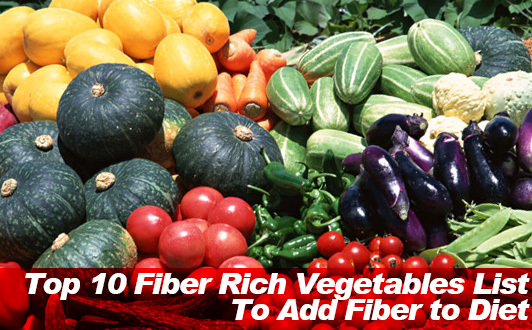 Here we will introduce the top 10 fiber rich vegetables to get the fiber you need from high fiber vegetables without having to eat 3 heads a lettuce. 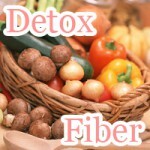 Please uses as a reference for ways to add fiber to diet. Vegetables are rich in dietary fiber. 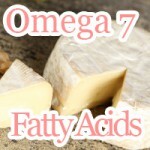 However, depending on the vegetable, the amount of fiber it contains may vary. With 10 source of fiber from vegetables you don't have to worry about getting your daily fiber only eating one type of vegetable. Mixing greens high in fiber helps you get the amount no need in your diet. How much dietary fiber is safe to eat? Getting 19-38 grams of dietary fiber a day a day is good for you; But what happens when you decide to go above and beyond? That should super charge your diet. It turns out, there is getting too much fiber in your diet. High amounts of dietary fiber are said to cause diarrhea and if continued over long period of time can lead to malnutrition. If you are not trying too hard only eating foods high in dietary fiber, you wouldn't have anything to worry about. A good rule of thumb is never eating more than twice the recommended consumption of fiber per day. When taking fiber supplements, special care need be taken to avoid too much dietary fiber in your diet. What comes to mind when talking about what benefits come along with dietary fiber for the most may provide relieve for people worried over constipation. It turns out there is more to fiber than making you quit being constipated. It is an important element to any healthy diet. Dietary fiber helps prevent sharp spikes in your blood sugar level after eating in addition to improving the nutrient absorption of the foods you eat. As your blood sugar level elevates, your body releases insulin into your bloodstream causing excess energy to be stored away as fat. 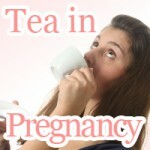 In effect, it makes your body more likely to store away energy than try to burn it. Chewing your food more times is one great way to prevent overeating without having to feel like you are holding back. 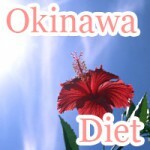 Eating slower spending more time chewing makes your feel fuller without have to eat more. Dietary fiber serves as food for your gut keeping your gut flora happy. It is said that fiber in your diet increase the number of good bacteria in your gut that help break down foods during digestion. 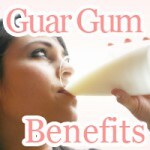 The health of your gut flora plays an important role in your mental health as well as beauty.